Curiosity is the first step on the path to new horizons. Find out where it led me. Hi, my name is Andrej. I design useful services and great interactions. Currently, I work 4 days a week with inspiring people at IXDS Berlin. Here, I regularly plan and conduct ethnographic research with people ranging from worried parents to highly skilled factory workers. By keeping my research deliverables objective and engaging, I help teams align around a common vision of a better future for the prospective users. My background in visual and interaction design enables us to test ideas from start to finish, think and test end-to-end – all in production-ready quality when needed. I spend my fifth day planning and giving workshops on topics ranging from user research with Jobs to be Done to experience prototyping. Oh, and I love to cook, hike and explore remote places with my camera. 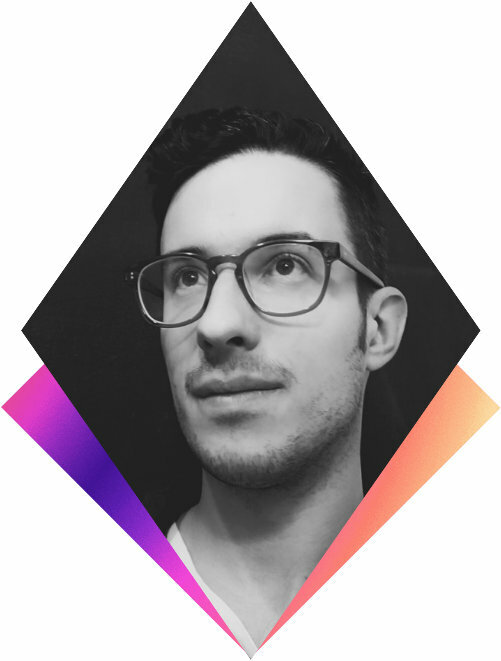 Andrej is one of the few designers who combine the analytical and empathic skills of a Service Designer with the visualization skills and hands-on attitude of a UX Designer. He seamlessly jumps from conducting customer interviews to creating convincing UI prototypes. Customers don’t want your product or what it does; they want to make progress in their life. Jobs to be Done (JTBD) is a theory that explains what motivates customers to shop for a new product or service, and how they imagine their life to get better after using it. Companies such as Intercom and Basecamp have been successfully applying aspects of the theory to understand what customers find valuable and focus their innovation efforts. Our workshops teach teams and individuals to research customers’ JTBD to inform design, marketing and strategic decisions. The workshops combine lectures, live customer interviews, and many hands-on exercises. The first workshop took place in Lisbon in February 2018, followed by Berlin in April 2018 and London in May 2018. How can we develop the JTBD theory further? What can we learn from other practitioners? What can we as designers learn from other disciplines? The Jobs to be Done perspective helps innovators and service managers to gain a service-oriented, customer-informed view at their business and competition. Together with three other practitioners, we founded the first JTBD-focused Meetup in Berlin in 2015. In over a dozen sessions thus far, we explored qualitative customer research methods, used the theory to enrich service design tools and frameworks, discussed books and reviewed many cases from other practitioners. 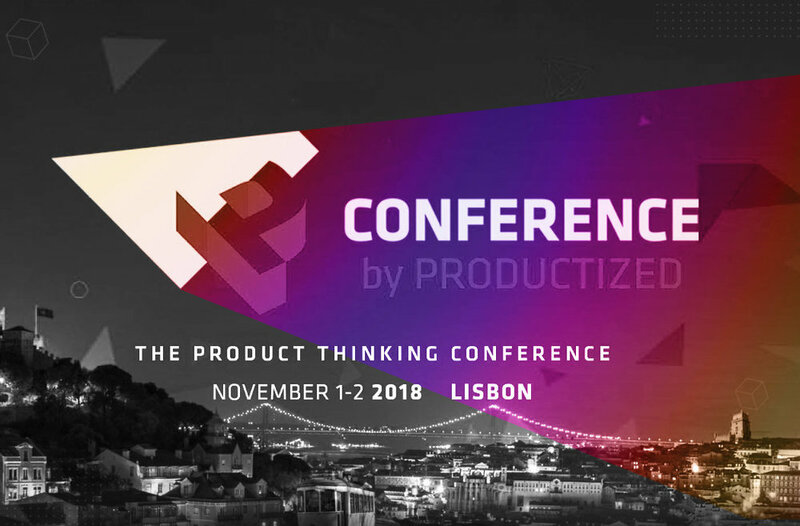 Productized offers professionals working in product new perspectives on Product Thinking, Management and Design. 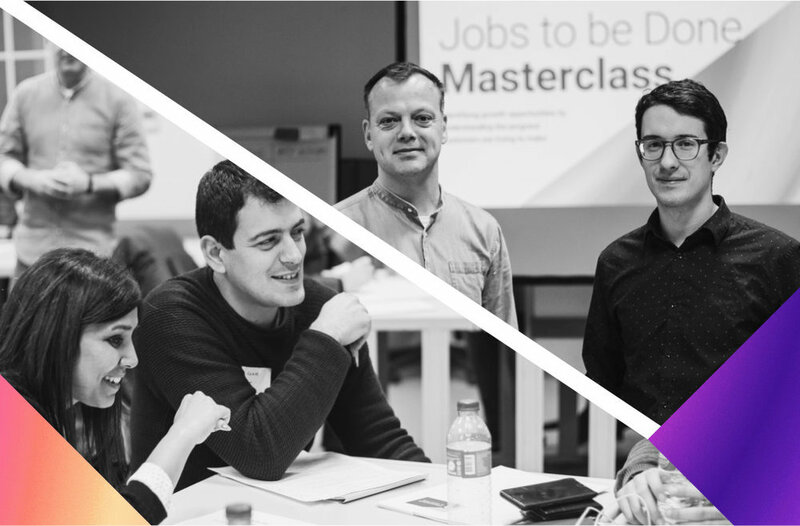 Together with René, I helped introduce Jobs to be Done theory and practice to the attendees, enabling them to research, talk and think about customer demand differently. How can we as service designers have more impact on the day-to-day work of the people who implement the service so that the desired user experience becomes reality? This article focuses on the importance of storytelling and concise deliverables to convey the most important design concepts without having to rely on static service blueprints. In 2015 I contributed two workshop sessions at the Service Experience Camp with around 40 participants each, the first on Capturing Context and the second on Customer Research with Jobs to be Done. We discussed and taught participants how to research and document information about people’s context to reduce ambiguity in research deliverables. 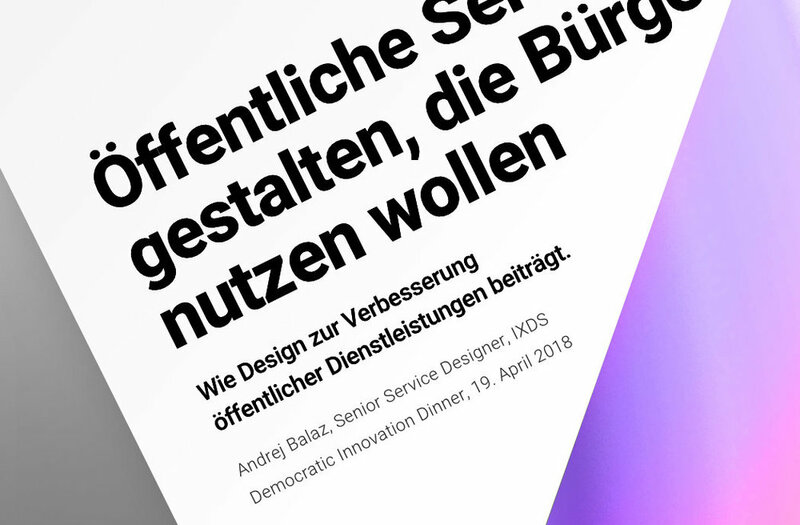 By designing services front-to-back, end-to-end, and most importantly, by involving citizens at every step of the way, we will be not only able to improve public services’ adoption and quality – we will also increase trust in the government, and ultimately democracy as a whole (link in German). 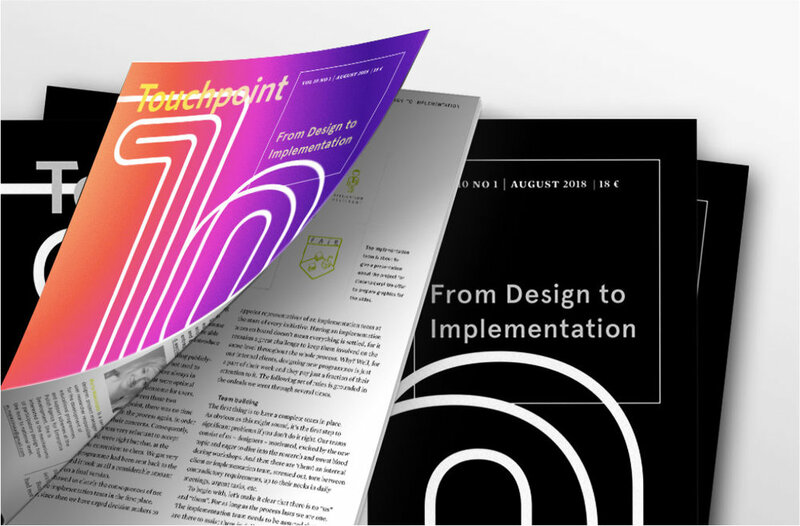 I designed the guide between 2010 and 2014 and contributed chapters on customer research, lean prototyping and UX design in the latest 17th edition. The publication has been distributed over 100.000 times since its inception in hard-copy alone. It is updated annually to help mobile developers develop better products, understand the various platforms and learn how to validate their assumptions.